I have spent a good year educating myself on OCD. I’ve read books, combed through various websites that seem to know what they’re talking about. I’ve spent more than five months on an OCD forum, answering questions, doling out advice and generally talking with fellow OCD sufferers. Prior to really getting into the disorder and beginning to understand what it is is and what my themes of OCD are and mean, I spent a decade trying to figure out if I had OCD or not. During that time one of the most frustrating aspects of my search was that I could not find anyone exactly like me. Oh I found some people who had one or two of my types of obsessions, but I could never find someone who had exactly the same obsessions. Despite all my work, I felt alone. Spending more than five months chatting back and forth with fellow sufferers has shown me that I am not alone. Further, it has shown me that none of us are alone and I often remark to struggling people that they are not alone either. OCD is a disorder that comes in many different themes. Even with one theme (like contamination) there can be a wild variety of types. Many people search on the Internet for someone just like them, someone they can relate to and who can relate to them. I’ve seen people become frustrated, just like I was, because they fail to find their twin on the Internet. All is not lost. Rather than looking for someone exactly like yourself, take a step back and look at the disorder you suffer and that so many other people suffer. We individually might be very unique in the way OCD manifests within us, but there are many similarities. We all have obsessions. They are intrusive, unwanted thoughts, impulses and urges that cause us some kind of distress. Most commonly we call the distress anxiety, but it can be guilt, fear, or others. We all have them. We all have compulsions. They are behaviors, acts, rituals or mental rituals that we perform in a desperate attempt to alleviate the distress caused by obsessions. OCD for all is wrapped in anxiety and often in doubt. Those two feelings are so very common among sufferers of OCD. One should also look at the sheer number of people who suffer from Obsessive Compulsive Disorder. 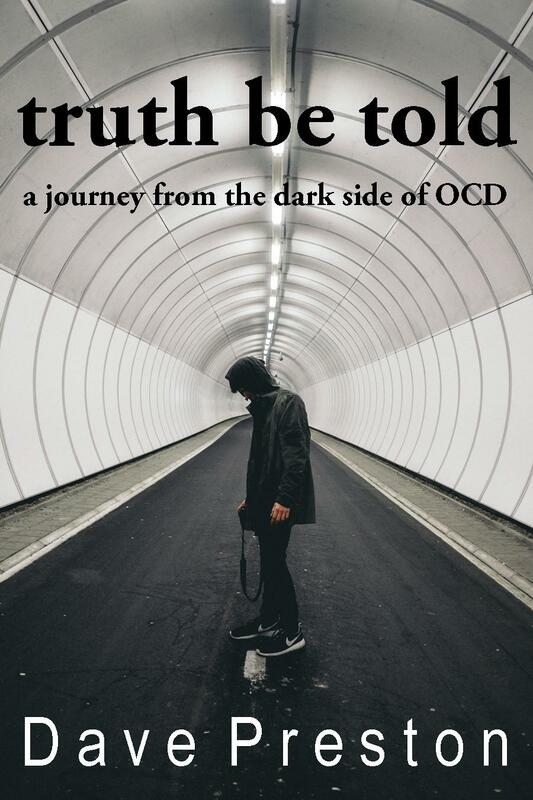 It is difficult to pinpoint how many people have OCD, partly due to the fact that many people are so embarrassed, ashamed or plain scared of revealing their plight that they aren’t counted. Still, the most recent surveys suggest that between one and three per cent of the population has OCD. An average of two per cent can be used and that works out to one out of every 50 people. That’s an amazing number. That’s well over 100 million world wide. If we were a country, OCD Land would be a force to be reckoned with! Go to a concert with 10,000 other people and you can bet that, on average, 200 people in the stadium have OCD. We are surely not alone. Still, it can feel lonely if you don’t have someone else with OCD to talk with. The Internet has helped in that regard. I intend that OCD Life will help connect OCD sufferers, especially in North America, but all will be welcome. In the near future we’ll be looking at adding forums and other ways for sufferers to communicate with each other. The purpose will be to connect, to give and receive advice, to get educated and, above all else, to feel like you’re not so alone.